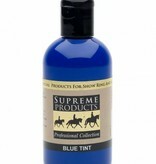 In a quick & easy dispenser, Supreme Products Blue Tint is a liquid which makes colour enhancing easy. 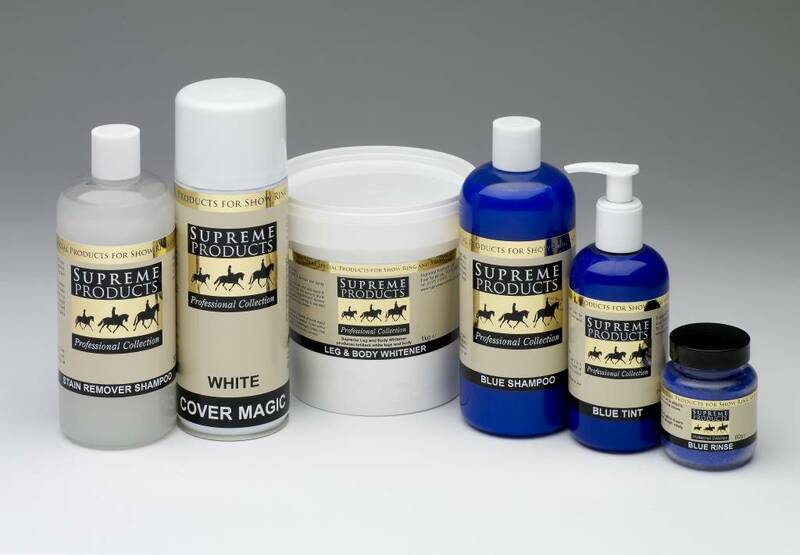 Just add a few drops to warm rinsing water, test for colour strength on a few animal hairs before use and apply to body, legs or tail as required. 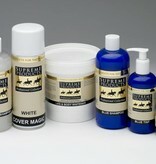 Great on all colour coats & fabulous for coloureds! Use it sparingly - only 2 or 3 drops needed for a large bucket. 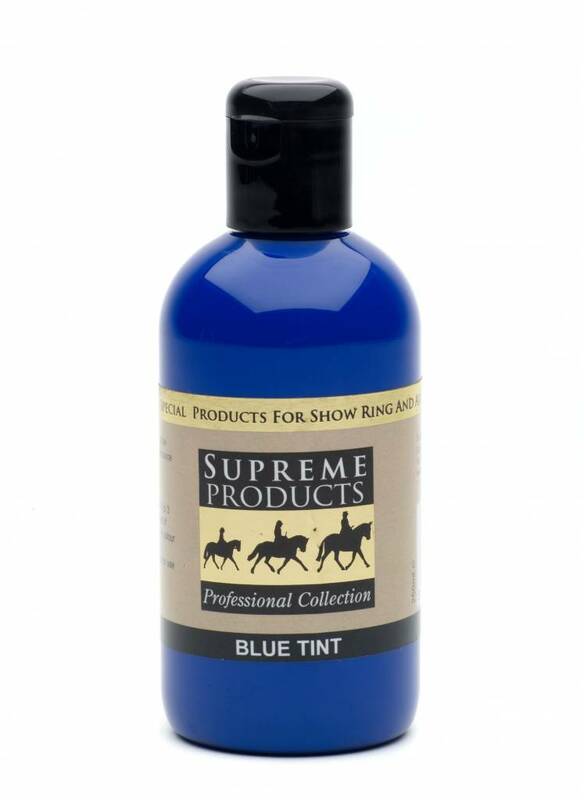 Great tip from one of our customers - fill a watering can with Blue Tint mixed in water and 'water' your pony or horse with a watering can 'rose' attachment to get even coverage!